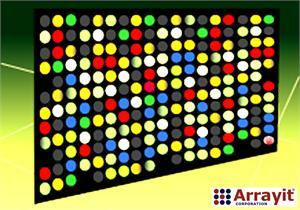 Arrayit Corporation and PremierBiosoft collaborate to provide Array Designer oligonucleotide design software as the market's most advanced comprehensive solution for probe and primer design for microarray applications including gene expression, SNP analysis, genotyping, whole genome analysis, tiling, re-sequencing, and many other applications in DNA and RNA microarrays. 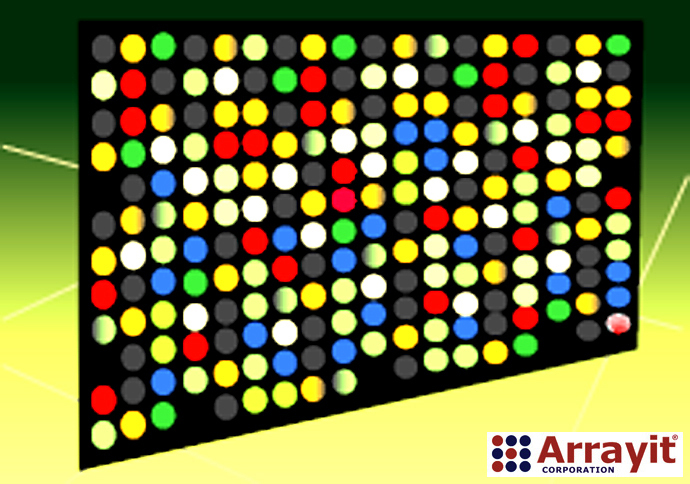 Array Designer offers choices in probe design, product location, comprehensive selection criteria, statistical ranking and optimization, Tm values, and BLAST search capabilities including specificity checking, batch searches, local BLAST, desktop BLAST, verification of specific primer and probe designs, and repeat region detection. International pricing may vary by 10 to 20% due to costs associated with import taxes, duties, customs clearance and shipping.